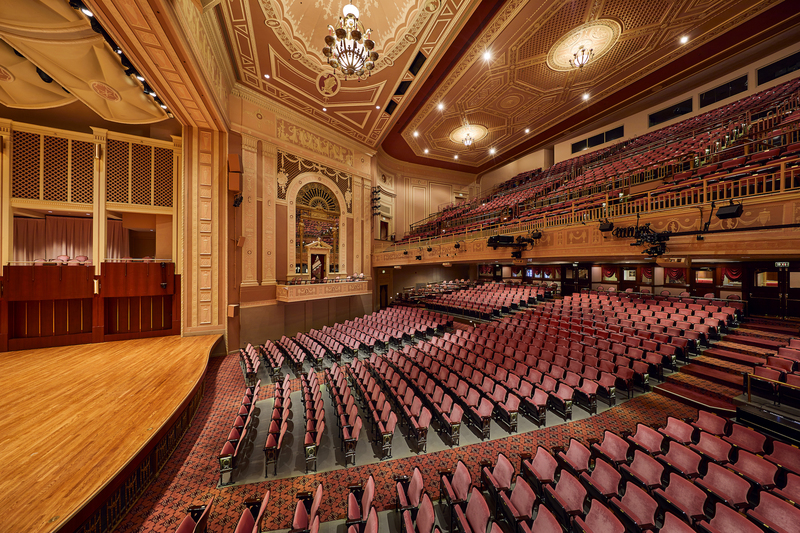 In addition to concerts and wedding ceremonies, the Grand Auditorium and stage offer a unique setting for company meetings, seminars, and seated dinners. 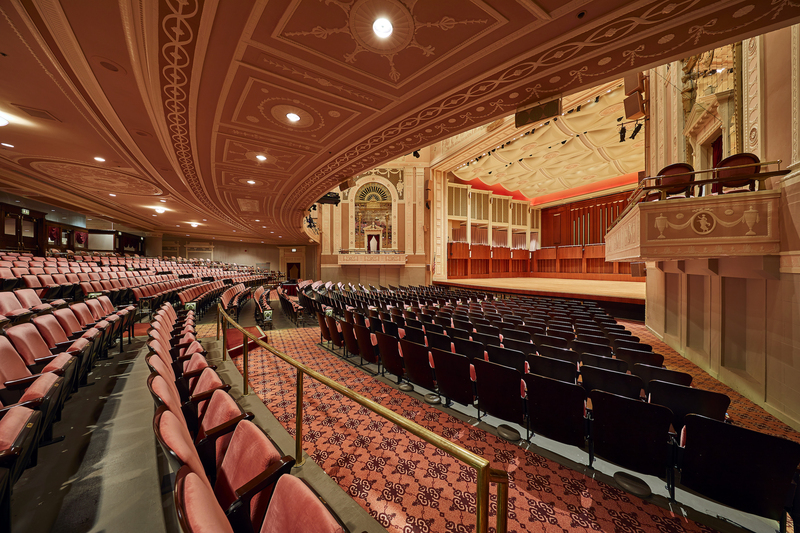 The Hilbert Circle Theatre's Main Lobby is one of the most elegant special event venues in Indianapolis. 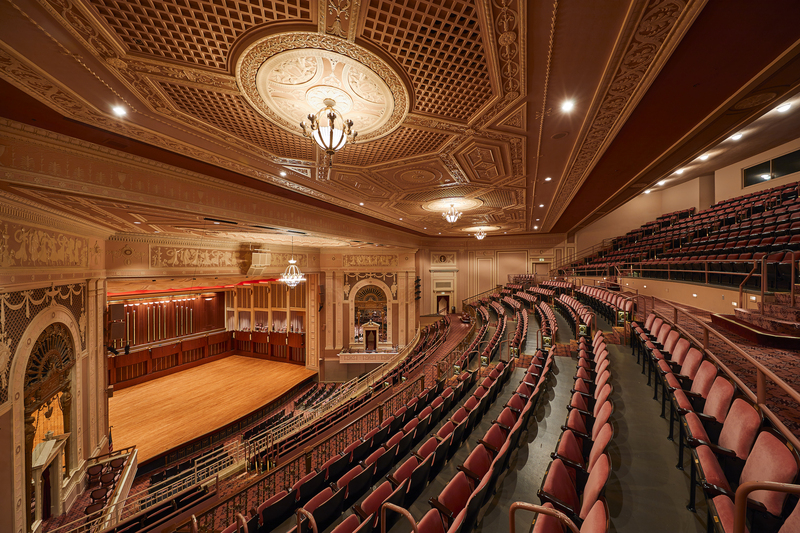 It is an ideal location for wedding receptions, chamber performances, business receptions, and seated dinners. 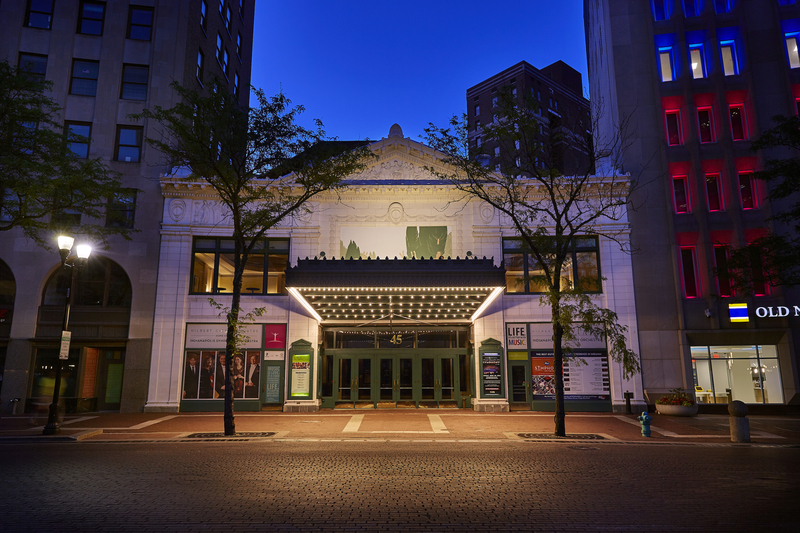 Readers of the Indianapolis Business Journal voted the Hilbert Circle Theatre's Lobby as "Favorite Lobby" in Indianapolis. 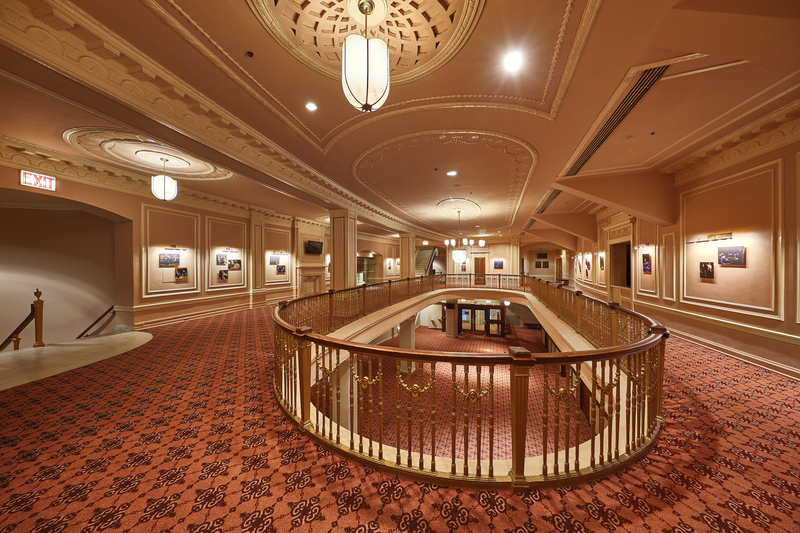 The elegant Wood Room, with beautiful views of Monument Circle, is a wonderful location for pre- or post-concert entertaining, elegant dinners, and private meetings. These contemporary spaces are ideal for receptions, small dinners, and meetings. 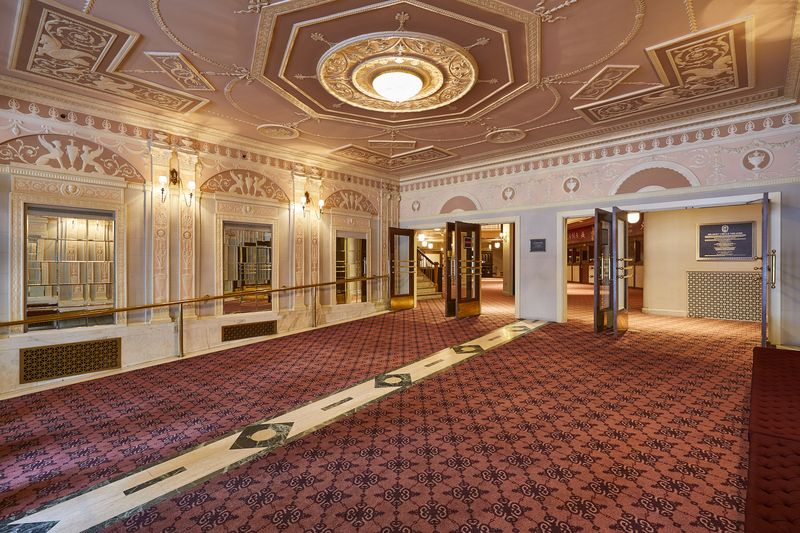 The elegant east lobbies are located on both levels of the Theatre. The First Floor East Lobby has wonderful views of Monument Circle. 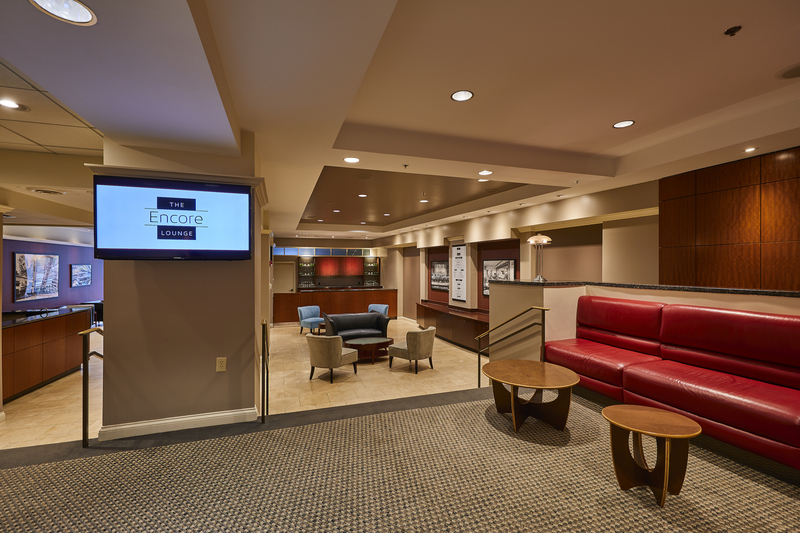 The East Lobby spaces include a coffee and liquor bar. 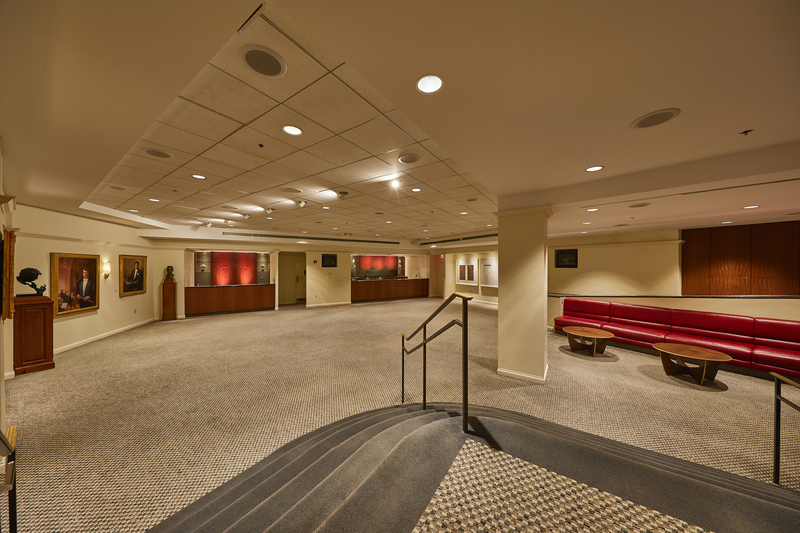 Few people are unaware of the space that lives on the 17th floor of the Symphony Centre building (home of the ISO Administrative offices on Washington Street). 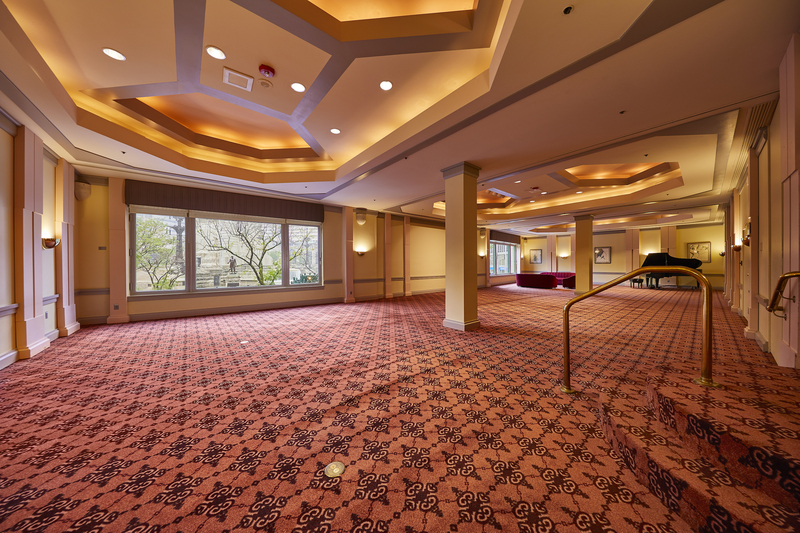 This room provides a great view of downtown and includes amenities including a kitchen, bathroom, outdoor space, and easy access to the Hilbert Circle Theatre, making it another ideal space for meetings or pre and post-concert events.